Have you ever wondered do you need an antivirus? Well, even if you haven’t, the only thing you need to know is – you definitely need it. As Yahoo Tech reports, according to the latest test from the German independent lab AV-TEST, 19 different apps should protect your smartphone or tablet device. Of 26 apps evaluated this July, those 19 received perfect scores of 13, receiving 6 points each for usability and protection, and receiving bonus points for extra features. 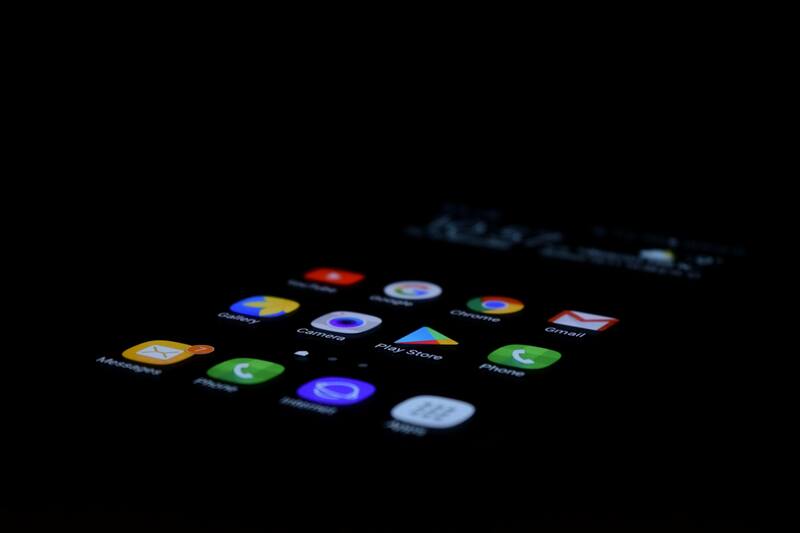 Ten of those apps stopped 100% of both brand-new malware, and malware that had first been discovered in the previous four weeks. Today, we are going to take a look at these 10 apps and see some of their distinctive features. If you don’t want any anti-theft tools or identity protections that overload your phone, then AVL will suit you perfectly. 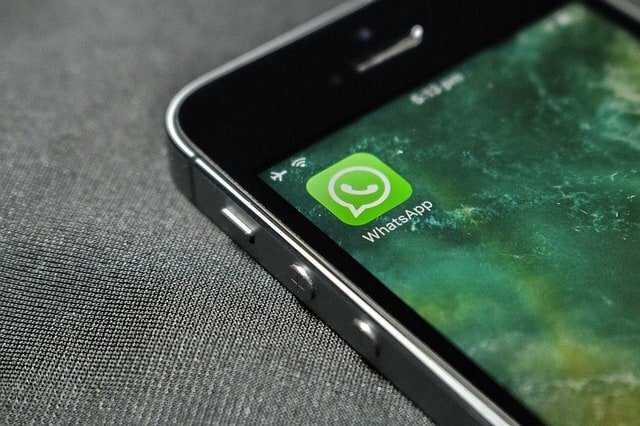 This app scored 99.8 detection rates with one false positive in the AV test; furthermore, the test discovered that the app’s performance has no impact on the speed or the battery of your phone. With an extremely quick, easy installer and an attractive, easy-to-use interface, Baidu makes a good first impression. In addition, once you start using it, you will see that it offers even faster scans and automatic scans of downloaded files. 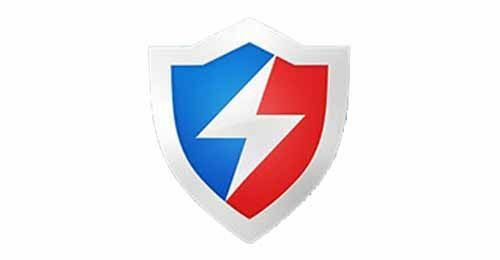 This is one of the lightest antivirus apps we have on our list. 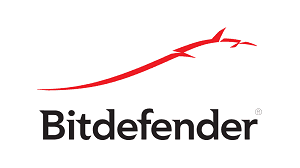 Bitdefender mainly offers two features – device scanning and cleaning. In addition to that, it adds real-time protection to your smartphone and requires zero configurations, which means it can be used directly after the installation. 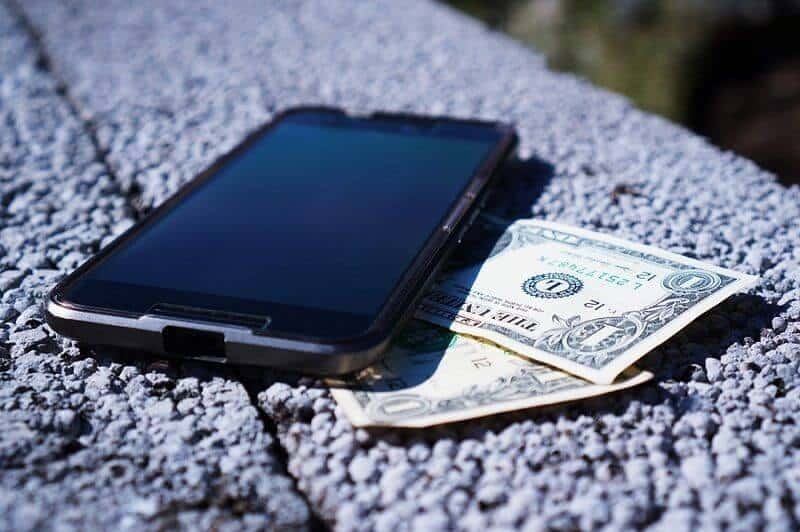 One of the biggest threats on the Android platform is ransomware – a type of malware that locks a machine and demands payment before a user can be given access. Thankfully, Cheetah Mobile (previously known as KS Mobile) has developed an app, which protects you from this malware. It is also able to fix any vulnerability and to scan your device in only five seconds. For years, Norton Security has ranked high for detection and blocking of different threats. The latest version, with its additional tools, ensures all around strong Internet security. 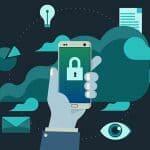 The newest version has excellent phishing protection, offers privacy warning (integrated into Google Play) and has a full slate of anti-theft tools, including SMS commands and call blocking. With more than 33 million active users, PSafe is the most popular Brazilian app in Google Play. The app offers real-time protection against all threats and allows you to manage your device remotely through the Internet portal meu.psafe.com. The focus of Qihoo 360 is firmly on detecting and nullifying threats to your OS. It has a very elegant design and is extremely lightweight and the best thing – it is completely free. The real-time scan will protect your device from spyware, malware and the threat of infection 24/7. This is yet another robust yet lightweight app, which fully protects your device without sacrificing performance. 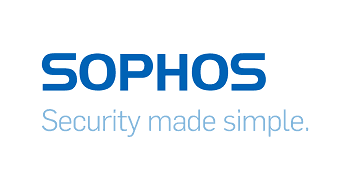 Using up-to-minute data from SophosLabs, Sophos automatically scans every program you install on your Android device. Other features include data and device encryption, privacy advisor and pre-app password protection. With seven international certifications and great test scores from the independent test, you can rest assured that Tencent provides some of the best features out there. It has strong protection from spyware, malware, rookies and other emerging threats. The app detects and fixes performance and safety issues encountered on your Android device. One of the main reasons Trend Micro receives such positive reviews is because this antivirus pre-scans Google Play apps before you even install them on your smartphone. This tool also offers SOM card protection, Facebook privacy scan, and a backup-and-restore option, in addition to its fresh and slick design. I’m sure that most of you reading this aren’t likely to encounter Android malware if you stick to the good-old Google Play Store. However, even then, your phone can be spammed, or you can accidentally click on a malicious website. As AV-TEST has shown, all of these apps are great at detecting malware so you could rest assure that your device would be safe. In addition, if you need an antivirus for your desktop device, be sure to browse around for a few minutes, and check out the list of top 10 antivirus programs here, compare the characteristics of the software presented and pick an antivirus that suits your PC. Today, antivirus apps have become essential for smartphones. And while not all antivirus apps are perfect, there is no denying the fact that having a protection app installed on your device provides a sense of satisfaction that your personal data is safe.